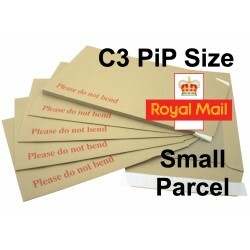 These Hard Backed / Board Backed Envelopes, have been designed with Royal Mail's Small Parcel Size restrictions in mind. Since the changes back in April 2013 many people have found that packaging marketed as C3 / A3 size are too big to qualify. 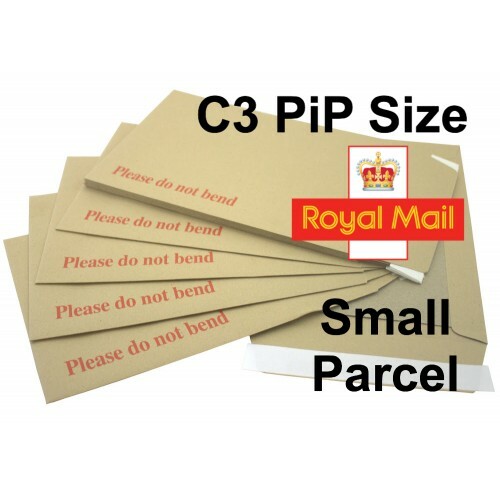 However, these Small Parcel Size Board Backed Envelopes will still accommodate C3 / A3 documents etc, and still qualify as a Small Parcel. 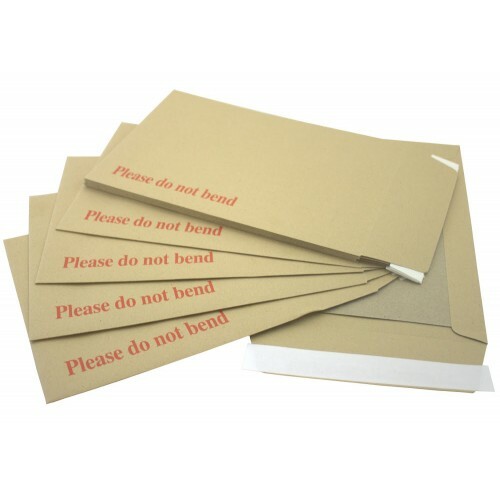 These Hard Backed Envelopes are also commonly referred to as; Sub C3 Board Backed Envelopes, Small Parcel Hard Backed Envelopes, Small Parcel C3 Envelopes, Envelopes that qualify as Small Parcels.